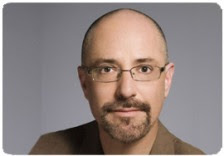 The latest SCBWI TEAM BLOG Annual Summer Conference faculty interview happens is with TEAM BLOG captain Alice Pope's presenter partner-in-crime, author and guru of social media Greg Pincus. Greg and Alice will be offering two ProTrack sessions at the conference: SOCIAL NETWORKING/TWITTER 101 and MOVING YOUR CAREER FORWARD WITH SOCIAL NETWORKING AND BLOGGING. Click here to register so you can meet Greg (and Alice) and the many other terrific presenters. 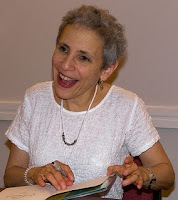 Our series of TEAM BLOG interviews with Annual Summer Conference faculty continues as Martha Brockenbrough features award-winning author Gail Carson Levine on her WWA SCBWI blog. 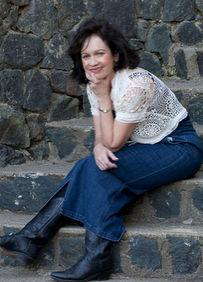 Gail will be offering a conference keynote address, SWEAT AND MAGIC, and will give a workshop on INFREQUENTLY ASKED QUESTIONS ABOUT FICTION WRITING. "There's something so magical about Gail Carson Levine's stories. Her first, Ella Enchanted, reimagined Cinderella; in it, Ella is cursed to be obedient--an absolutely genius touch. That book won a Newbery Honor Book in 1998, and eventually became a movie starring Anne Hathaway. You could call Gail Carson Levine the queen of fairy and princess stories. Later works include Fairest, a beautiful twist on Snow White, as well as several works in the Disney Fairies series...:"
Click here to register for the Annual Summer Conference. Our newest SCBWI TEAM BLOG member Martha Brockenbrough has posted the first in a series of pre-conference interviews with Annual Summer Conference faculty kicking things off with delightful author Mac Barnett. 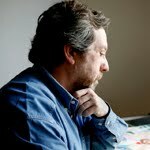 Mac will join agent Steven Malk for a conference workshop called FIVE LESSONS FROM CLASSIC PICTURE BOOKS THAT CAN HELP YOU LAUNCH YOUR CAREER. Here is a snippet from Martha's interview with Mac. For more click here. 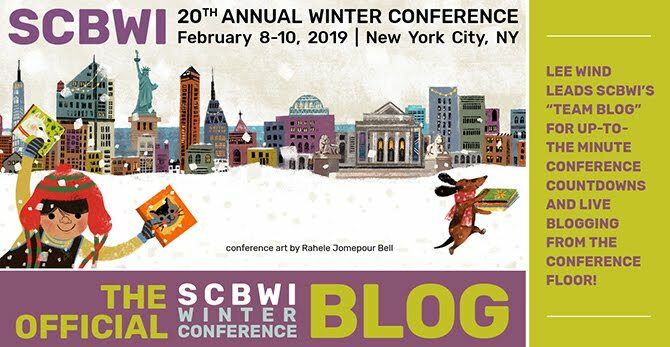 "Here's the first in a series of posts designed to make you want to go to the SCBWI conference in L.A., where you'll meet and mingle with lots of industry stars. One of my favorites is Mac Barnett—and not just because he knows how to rock a five o'clock shadow better than that guy from Wham..."